Counter-Strike Global Offensive > Astralis are human?? lol my mom beated me! They should’ve lost both maps today. The other teams just crumble in clutch situations against Astralis. 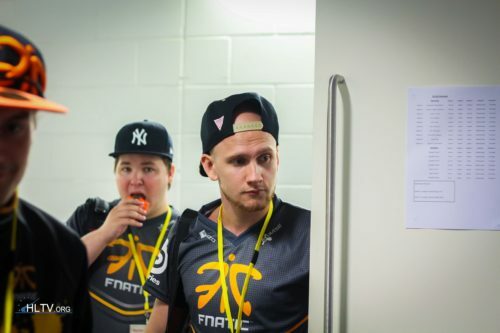 Peeking for no reason instead of playing the bomb and Astralis hit some lucky shots like Gla1ve KQLY style. It happens. D2 not their best map.